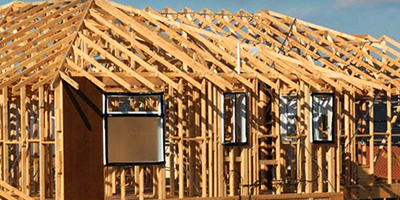 ITW Construction Residential Division is a market leader in power fastening solutions for the framing, trim and roofing segments across onsite and offsite applications in detached residential housing, light commercial and low to midrise dwellings. 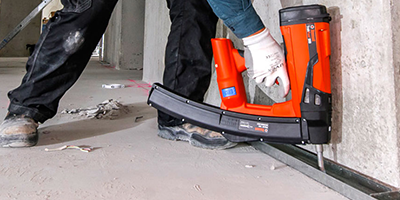 We pride ourselves on delivering unique time and cost saving solutions to our end users which include builders, carpenters, roofers and fencers. Our Brands include; Paslode, Stockade, Buildex, Pryda and Databuild. 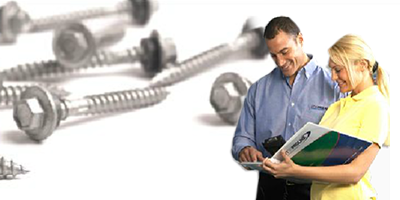 ITW Proline is the leading supplier of hardware & fasteners to retail customers within Australia. Our products and services are distributed exclusively through retail hardware outlets. Our products include fasteners, general hardware, cabinet hardware, timber connectors, chemical fasteners & architectural door hardware. Our Brands; Buildex, Lane, Paslode, Prestige, Pryda, Ramset and Zenith. 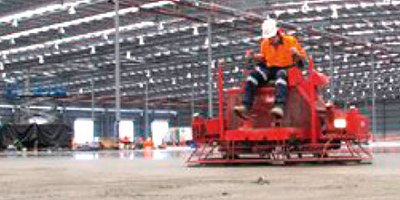 ramsetreid™ manufactures quality products for the commercial and civil construction industries including concrete fastening and connection systems, expansion joint systems for civil and architectural markets, engineered solutions for the concrete industry, supply of plastic concrete accessories, bar chairs, spacers and components for formwork and lifting systems for precast. Our Brands; Ramset™, Reid™, Danely™. ITW is a unique place to work – with a distinct culture that empowers our people to think and act like entrepreneurs within ITW’s strategic framework. This decentralized, entrepreneurial culture is one component of the powerful and highly differentiated ITW Business Model. Our culture is a competitive advantage for the company and we are committed to fully leveraging its strength. ITW Construction Asia Pacific offer graduate positions in; Finance, Business and Commerce, Engineering, Logistics and Supply Chain and Operations. Running over 2 years our Graduate Program is especially designed to accelerate the learning and acquisition of essential breadth of business knowledge and skills through both mentoring and hands-on experience. This aims to provide talented Graduates an opportunity early in career to gain the foundations to become great future business leaders.